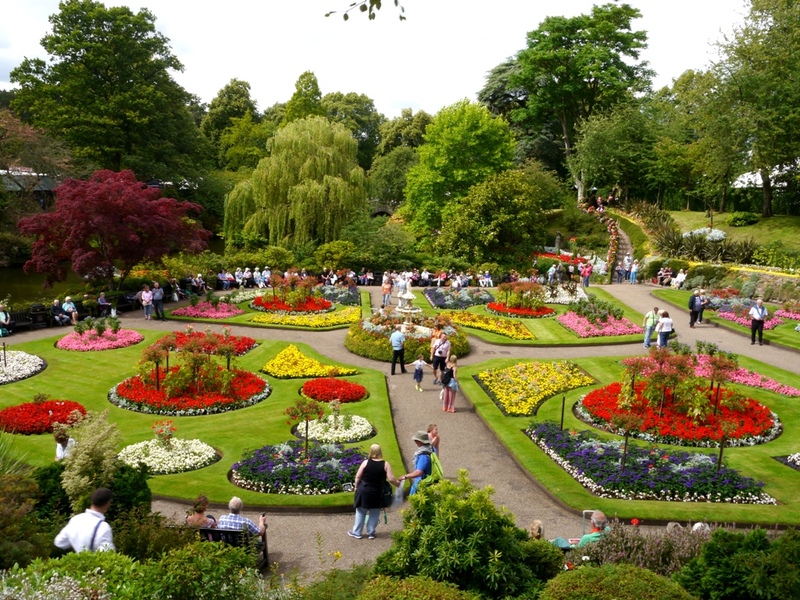 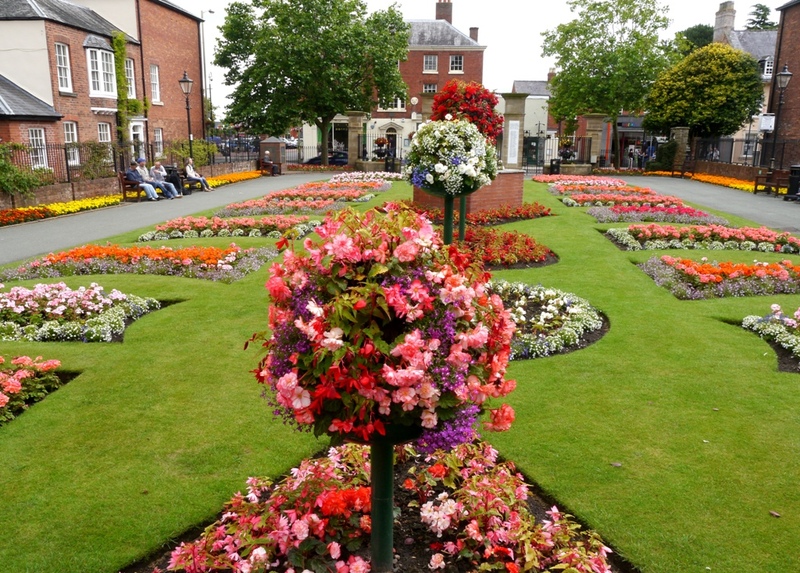 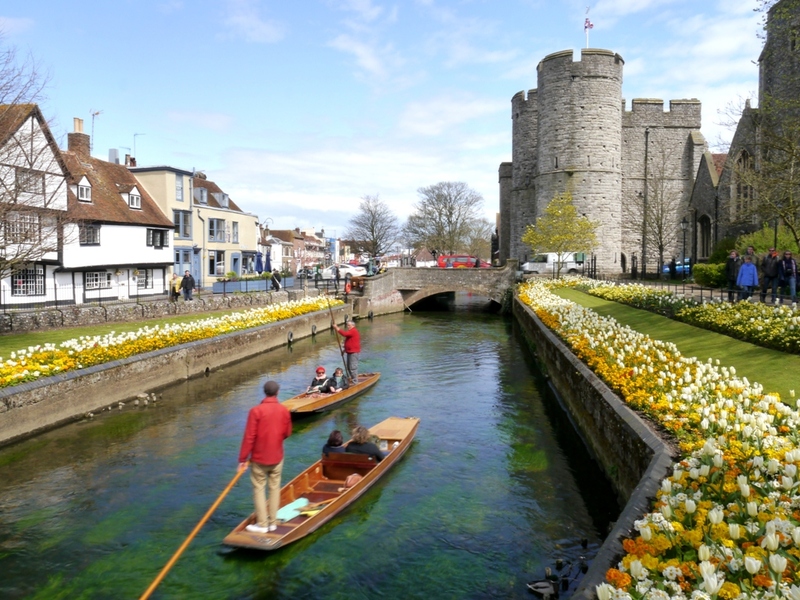 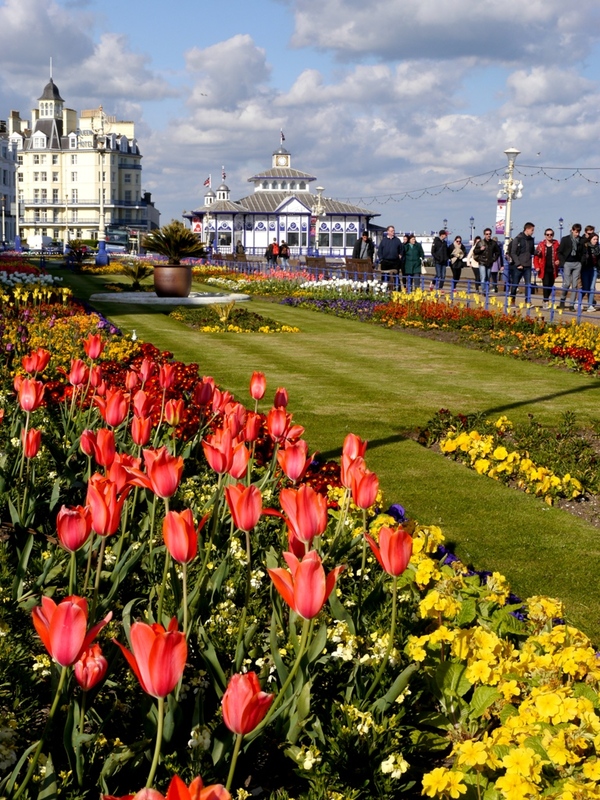 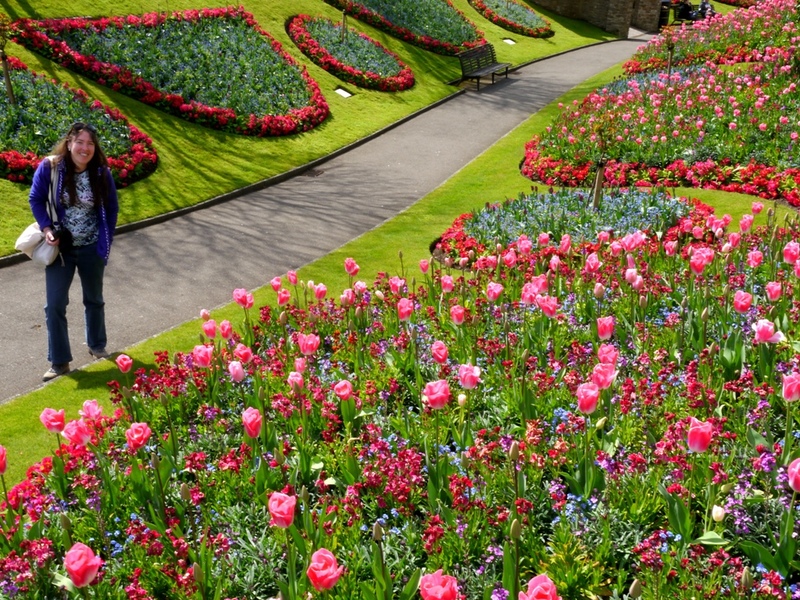 During travels and holidays Mirelle and Terry tend to plan extra day stops on route to visit gardens, horticultural shows, historic buildings, heritage locations to look around and shop at villages, towns, cities and coastal resorts seeking new or different floral features. 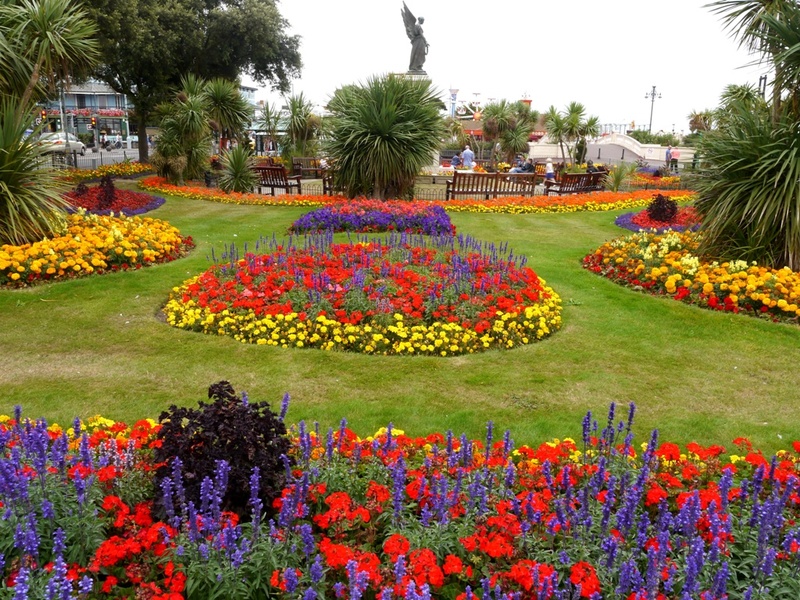 Many seaside locations are still traditional and still have impressive annual bedding displays and hanging baskets making the resort attractive and welcoming encouraging visitors and trade, it must be in my blood from my childhood, I still enjoy walking along the promenade, breathing the sea air but most importantly I am always on the look out for bedding displays, hanging baskets and containers and also any new sustainable displays. 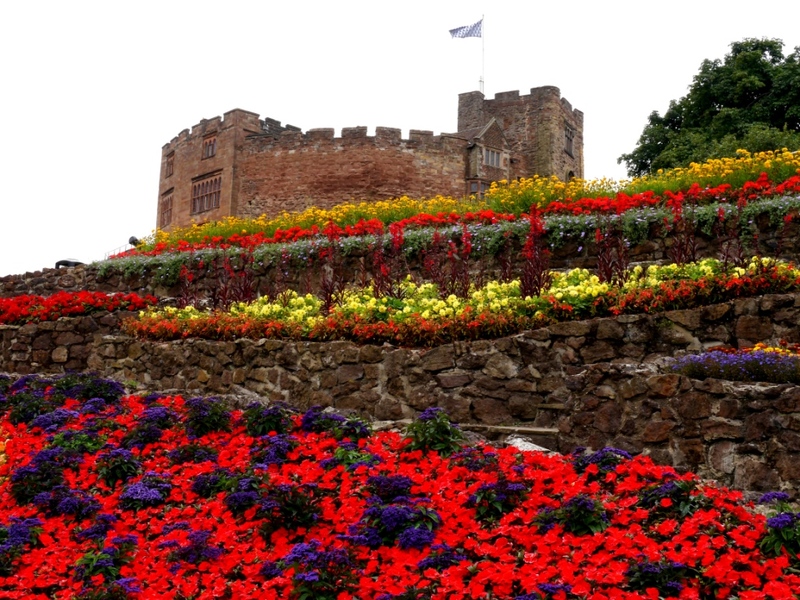 We have travelled Britain and do have favourite locations we revisit regularly, people who know us know that Shrewsbury is one of our favourite places, we visit the Shrewsbury Flower Show each year as Life Members of The Shropshire Horticultural Society, we haven't missed a year since 1990 and have tens of thousands of photos.